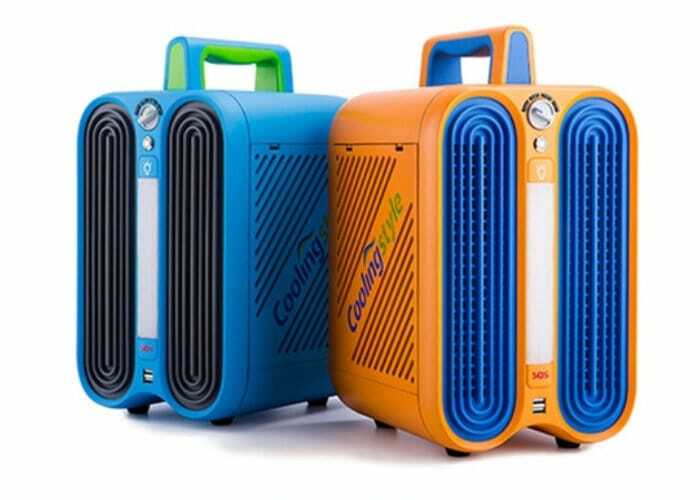 A new portable air-conditioner has been created by the development team at Coolingstyle, designed to provide an energy-saving whisper quiet indoor or outdoor cooling system offering a 1700BTU/H Cooling Capacity. The portable air condition measures just 8.5 x 10.6 .15 .7 inches in size and is now available to back via Kickstarter with early bird pledges available from $329 or roughly £251. Jump over to the official Kickstarter campaign page by following the link below for full specifications and a complete list of all available pledge options which will start shipping out to backers during March 2019 if production on the crowdfunding campaign progress smoothly.